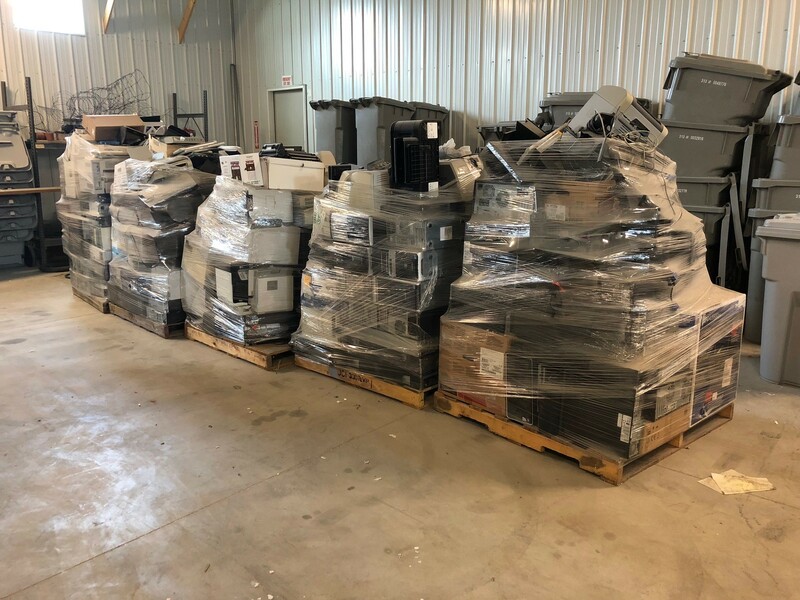 At Secure Shred Solutions, we understand that in today's society privacy challenges aren't limited to what you put on paper, which is why we are a full service data destruction company that has the technology to destroy your media in an environmentally-friendly way. We have strict security rules and proven standards for chain-of-custody for your data, so you can be sure your computer hard drives and multimedia will be properly handled. Your privacy and data security is our priority. Leave the data destruction to us. Call today to see how we can help you with your media & computer hard drive data destruction.